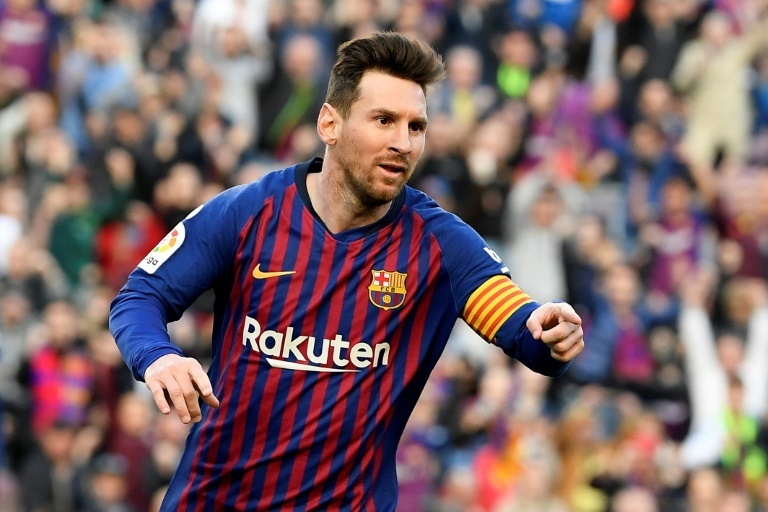 Lionel Messi may be rested so as to be fresh for the trip to Manchester UnitedLionel Messi will probably play against Villarreal in La Liga this week, because “there’s no suitable scenario for resting” the Argentine superstar, Barcelona coach Ernesto Valverde said on Monday. Barcelona are 10 points clear at the top of the Spanish League of Tuesday’s away game, followed by a home tie with second-place Atletico Madrid on Saturday and then Manchester United away in a Champions League quarterfinal next Wednesday. “We’ll see tomorrow about Leo,” Valverde said of his 31-year-old forward who has 31 league goals so far this season. “There are nine games, if we win six we are champions,” he added. “But having to win six games does not mean we have the league won, we have a lot of work to do. “It’s the usual stuff, we’re used to it,” said Valverde.